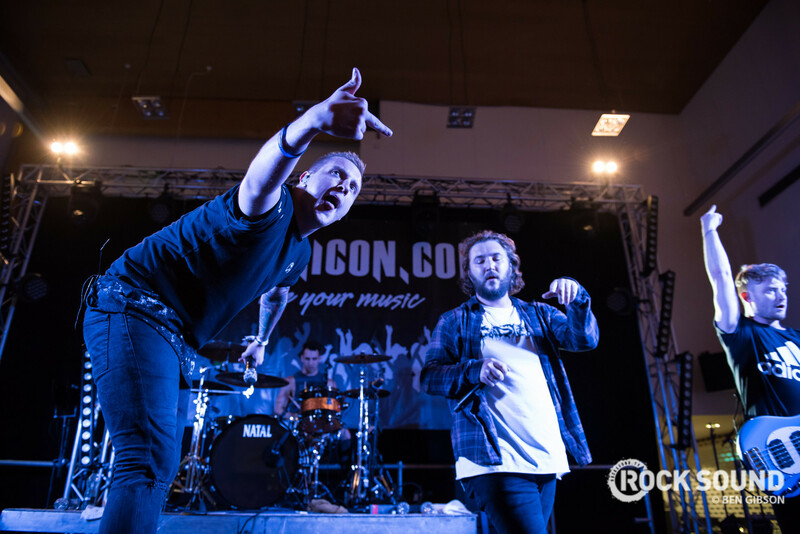 I Prevail have dropped an animated video for 'Alone' that's heavy on the feels. The track is taken from debut album 'Lifelines', out now via Fearless Records. 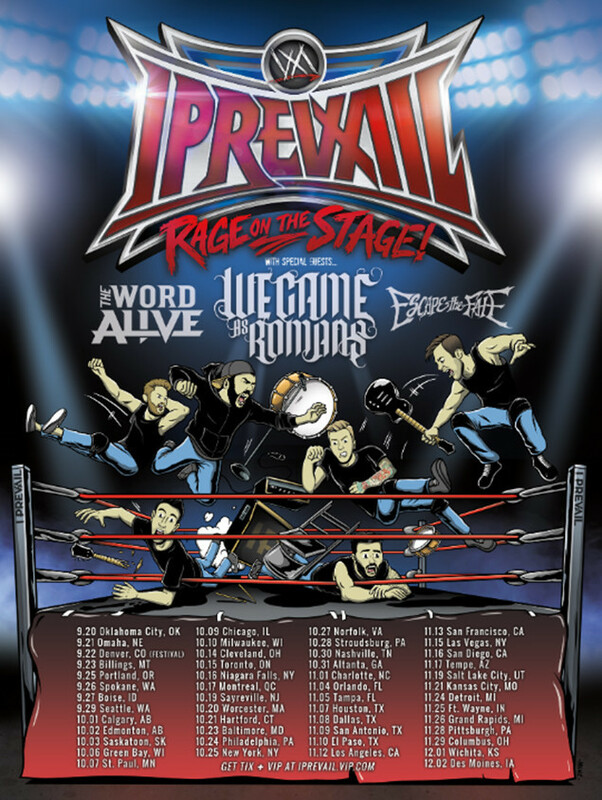 The band start a huge tour of the US later this month with The Word Alive, We Came As Romans and Escape The Fate.